Remember the old Yahoo! commercial? The tag line was: “Do you Yahoo! ?” I remember when Yahoo was the default search engine at one time. I also remember when there were a lot more Nokia phones than iPhones. My how fast things can change. Today its all about Google, YouTube, Twitter, Facebook, LinkedIn, Instagram and the proliferation of new social tools like Periscope, Pinterest, Snapchat (got teens?) Meerkat and more. The world has clearly gone social. At least most of the world. If you’re reading this, you’re likely among the many mortgage professionals trying to figure out how to separate the hype from the truth and get some tangible results from social for your business. Social Selling as defined by Wikipedia is: The process of developing relationships as part of the sales process. Today this often takes place via social networks such as LinkedIn, Twitter, Facebook, and Pinterest, but can take place either online or offline. So in reality, social selling isn’t new. Ten years ago we didn’t have the ability to build relationships with people online so it was largely done face-to-face. Nothing will ever replace face-to-face relationship building and selling. 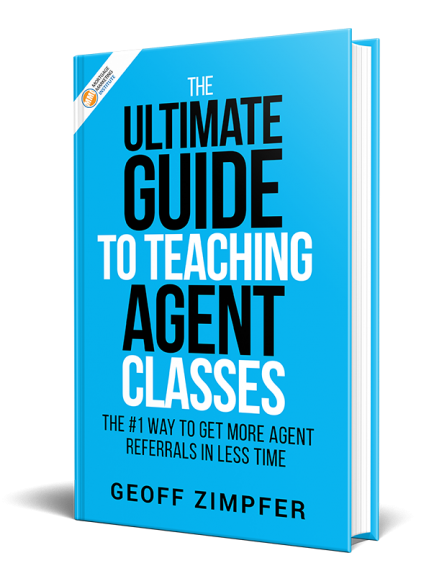 You know this if you’ve read my book about leveraging in-person, educational workshops as the fastest way to grow your agent relationships. The Truth: There’s no such thing as social selling. Rarely if ever can you actually make a sale purely using social as your channel or medium. Social is an engagement and marketing tool, not a sales tool. It’s fantastic for exchanging ideas, nurturing relationships, etc. But it won’t help you close. It won’t help you clarify your value proposition. In short, it won’t help you sell. And by sell, I mean close. Most everything else is still marketing. value, relationships, tenacity, activities – those aren’t going anywhere. The Truth: In sales as well as marketing, we will always be in search of the silver bullet. That magic tactic or tool or that fills our pipeline and funds our loans while we sit on the beach. I’ll just send a bunch of tweets and LinkedIn requests instead of meeting with or talking to prospects! Not true. Prospects on social are just as hard to reach, just as crazy busy, and initially, just as cold. You will have to work just as hard to earn their attention and respect over time. Mortgage loan officers often fall into one of the following groups. Some feel so overwhelmed that they opt out completely and don’t engage in any social media. Others feel the need to manually engage in every social network but spread themselves too thin, resulting in little impact. If you’re time-strapped and looking for a way to have more consistency and impact from your social selling across all your social networks at one time, consider using a tool like mySMARTblog. I know the founder Mikel Erdman and they are doing a great job of creating personalized blogs and automating quality content, social engagement and value for lots of mortgage and real estate professionals. 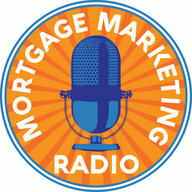 Check out their mortgage client samples here. Like this info? Comment below or share.